The soaring ceilings, vast windows and natural lighting that make an atrium so appealing can also have a negative impact on one aspect of its functionality: the acoustics. When used as a gathering space, all of those hard surfaces and open space can lead to a cacophony of sound that renders effective communication difficult, if not impossible. Acoustics are a challenge to control in open spaces like atriums, because of the way sound waves interact with the many different surfaces in the space. Since most atriums are designed to feel light and airy, they don’t often include sound-absorbing materials like carpet and upholstered furniture. Instead, they’re designed with hard surfaces like glass and stone, both of which reflect sound, leading to reverberation and echo. Fortunately, knowing how sound performs in a space makes it easier to find solutions. It’s simply a matter of deciding what acoustic profile the space needs, then choosing the right materials and design strategies to achieve it. It’s also possible to overdo it when it comes to sound absorption, resulting in a “dead air” space where sound is flat and far too quiet. On the other hand, if there’s not enough sound absorption, people have to raise their voices to be heard, starting a cycle where the room gets noisier and noisier throughout an event. What is the occupancy capacity for the space? Will it be used for speeches and presentations? If so, what type of visual and audio support is needed, and where will it be placed? Will the atrium ever be used for smaller events that don't need the entire space? Will the atrium ever be used for multiple small meetings occurring at the same time, making conversational privacy a priority? 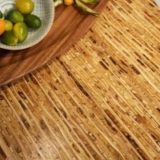 You’ll also want to consider both environmental surroundings and any adjacent spaces. If the atrium is next to a busy highway, for example, the optimal acoustic design will need to prevent outside noise from entering. And if offices, conference rooms, or other private work spaces are adjacent to the atrium, the plan will need to keep atrium noise from transferring to those areas. 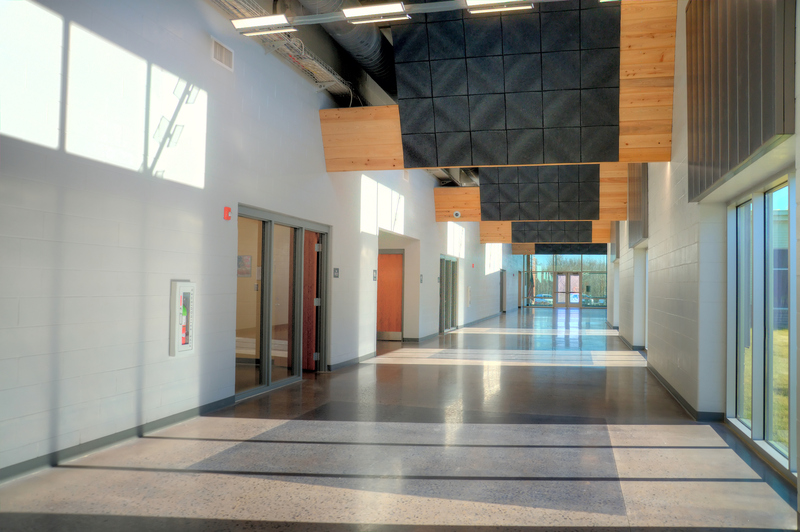 Once you understand the atrium’s acoustic needs, you can design the space accordingly. 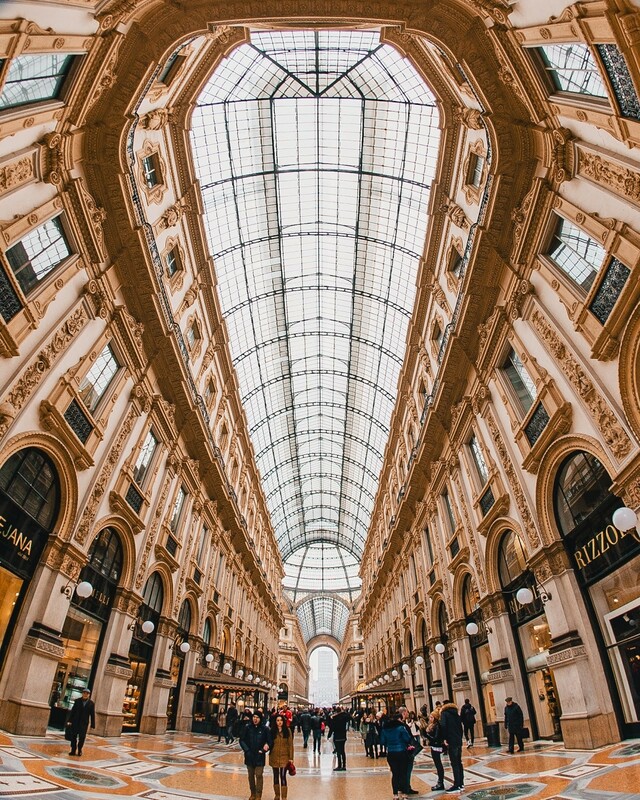 Luckily, today’s architects and designers can choose from an array of materials that contribute to the atrium’s beauty rather than detracting from it. Functional doesn’t have to be boring. 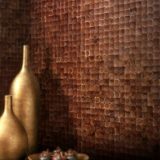 Today’s acoustic wall panels come in a variety of colors, textures and shapes, all perfectly suited to proclaiming a space’s personality. Kirei’s Mura Tiles, for example, are stylish and modern, conveying a sense of motion and purpose. 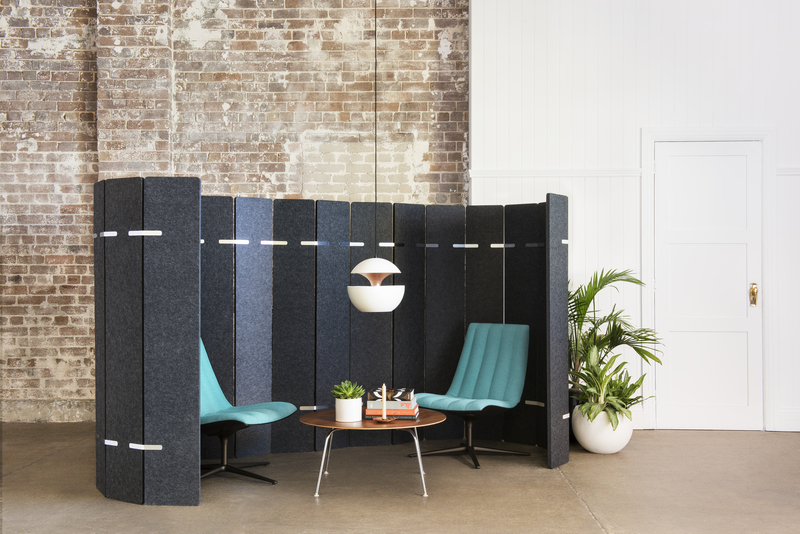 And they pull double-duty when it comes to functionality, offering both sound absorption and a striking background for speakers and presentations. They’re also easy to install. The interlocking panels snap together easily from any orientation, opening the door to a multitude of customized, adaptable designs. Some spaces might need a funkier, more playful touch. 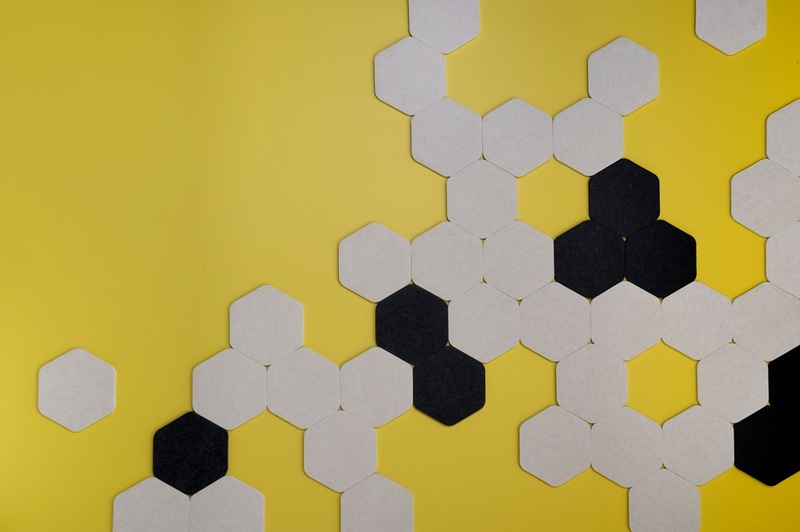 Peel-and-stick acoustic tiles like the ones below give designers an opportunity to experiment with color, texture and shape. Products like these make it possible to design an acoustically pleasant space that reflects the needs and personality of the client. 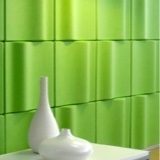 Modular acoustic panels are perfect for projects where the atrium will have multiple uses. They’re especially useful for events that require only a small portion of the larger atrium space. In addition to the acoustic benefits, your clients can use these modular systems to create just the right atmosphere for any event. 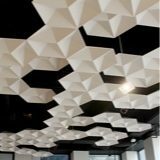 Acoustic solutions can also be hung from ceilings, used to create free-standing structures, or be incorporated into custom-designed lighting fixtures. 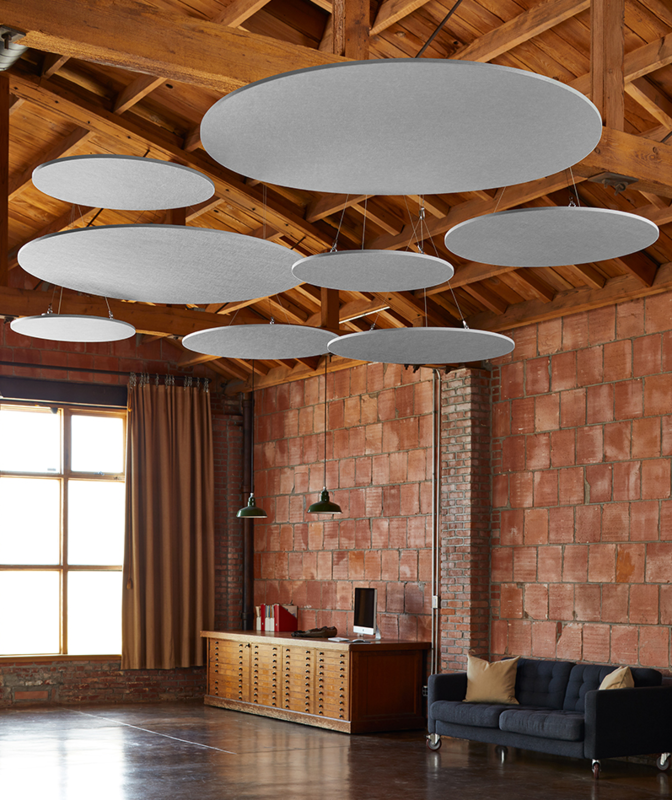 That comes in handy when you need to give part of an atrium an acoustic boost, and it also lets you hide acoustic features in plain sight by making the artistry the first thing people notice. Another way to “hide” an atrium’s acoustics is to build them right into the furniture. 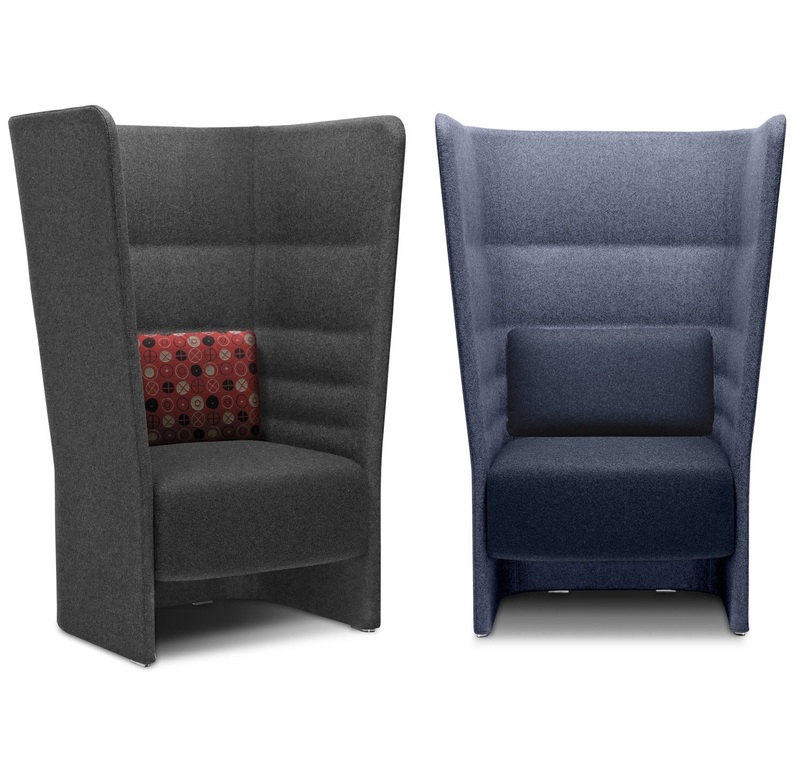 These chairs are designed to absorb sound while remaining soft to the touch, providing comfortable seating that also contributes to the overall sound quality. Many of today’s building owners are working to decrease their carbon footprint, and creating high-performing spaces that are functional (and beautiful) can make a big impact. Atriums, with their soaring ceilings and open spaces, are the perfect candidate. And thanks to the wide spectrum of acoustic materials available today, architects and designers can successfully design an atrium that people will enjoy.